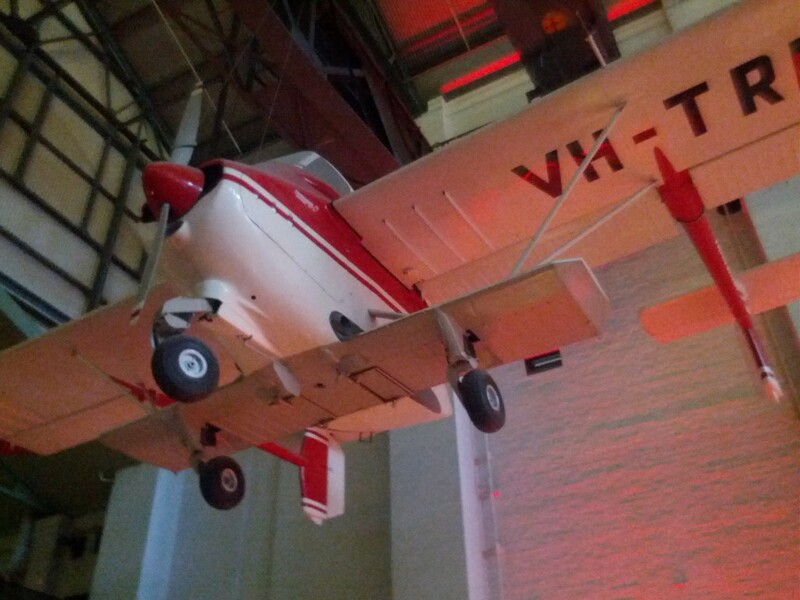 The Powerhouse Museum in Sydney is a science/tech/design museum offering a range of exhibits including space, robotics, history, fashion and other geeky and design related topics. I went there on a special event day so the usual $12 entrance fee had been halved (yay!) 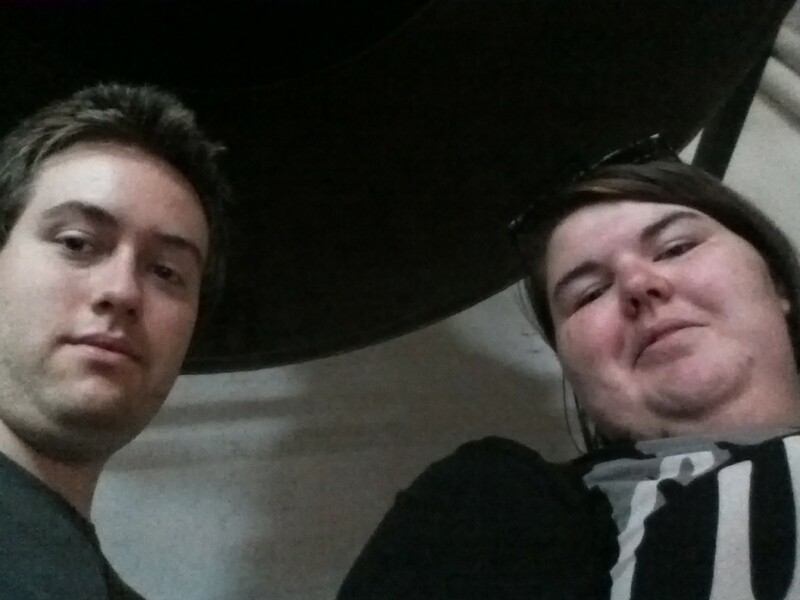 and spent a few hours having a good look around the museum. 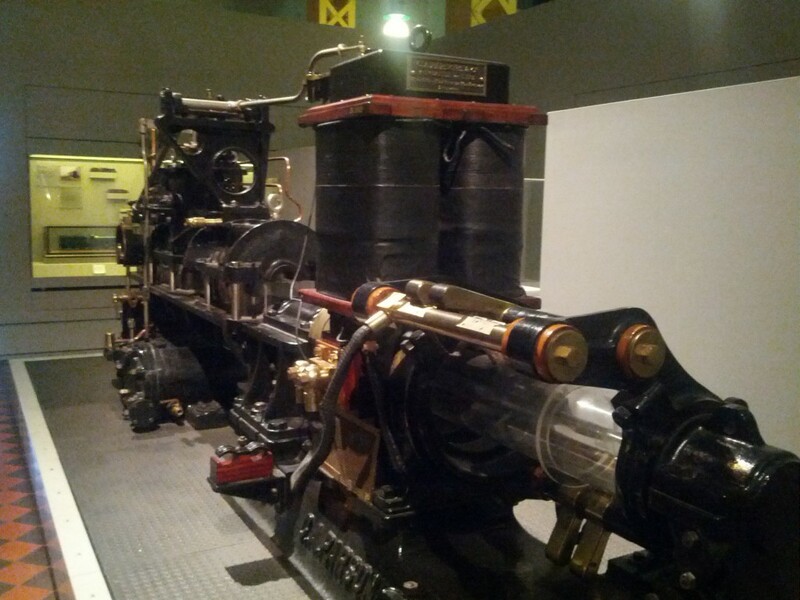 No tech museum would be complete without a steam exhibit – the powerhouse actually has some of the engines in a powered state, although there wasn’t a whole lot going on when I was there. 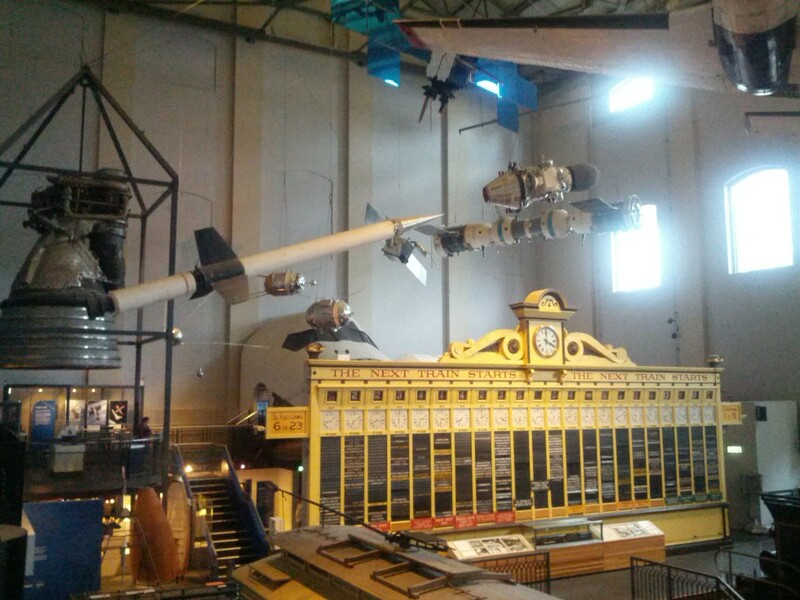 Before data centers, these were the power houses behind the world’s industry. 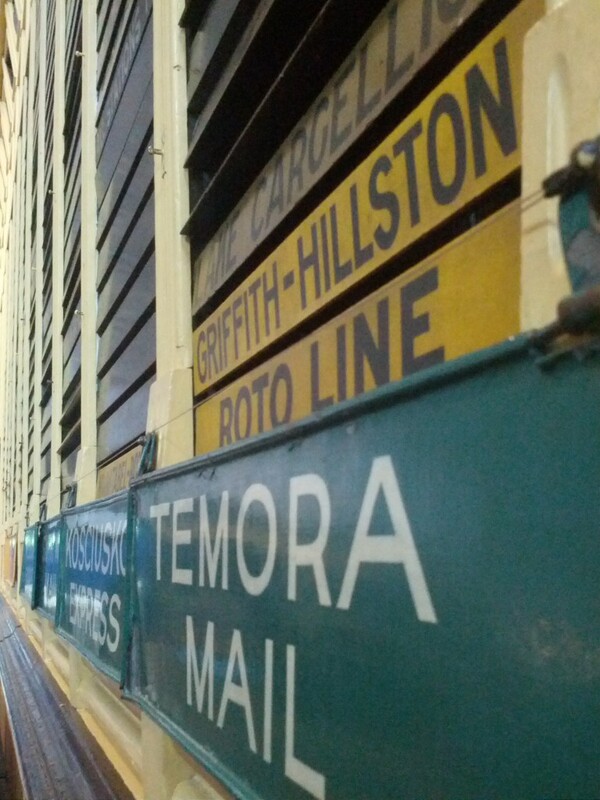 Old destination board from a railway station. 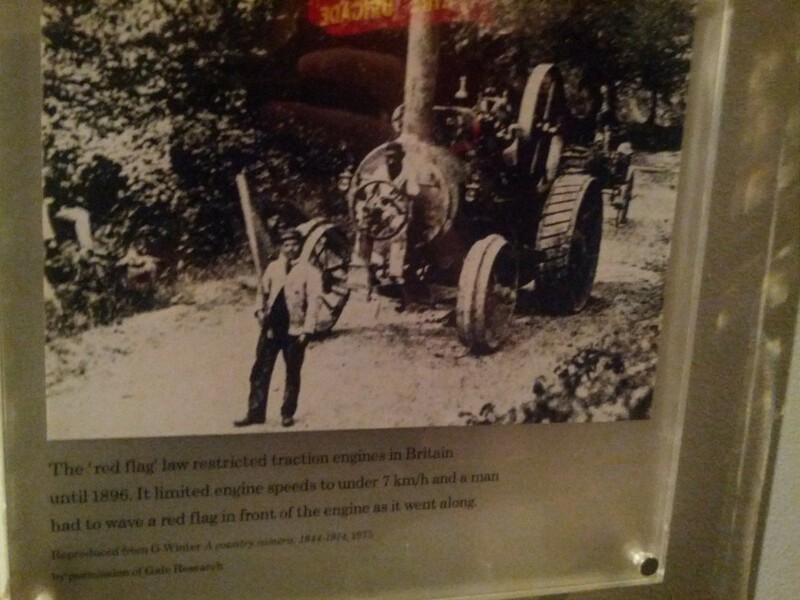 The man walking in front of a steam engine with a red flag to limit it’s speed seems about as hopeless as the RIAA/MPAA wanting to stop digital downloads…. you can’t restrict new technology for long. 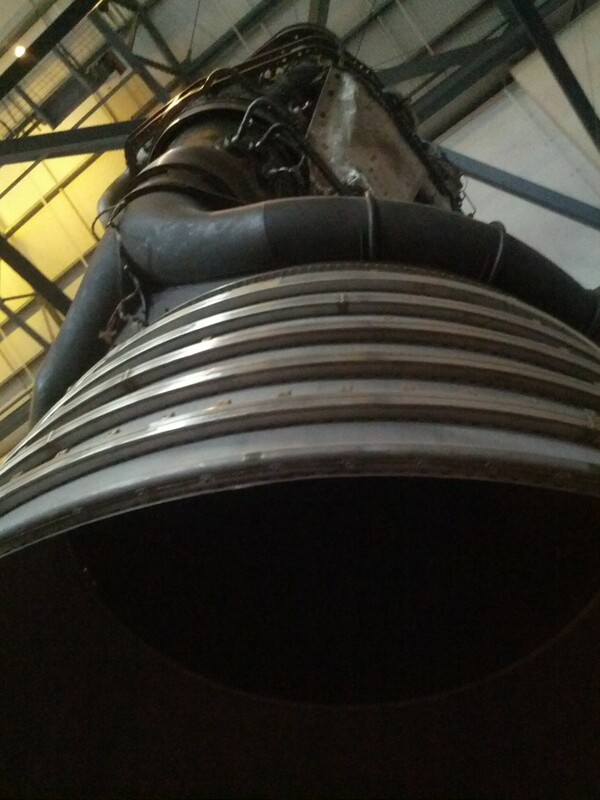 There’s also a good exhibit of space technology, including an actual F-1 rocket engine, the most powerful liquid fuelled rocket ever developed and the machine responsible for powering the Saturn V which took humanity to the moon. (from the left) F-1 rocket engine, a sounding rocket (research), several models of famous space craft and satellites and more. 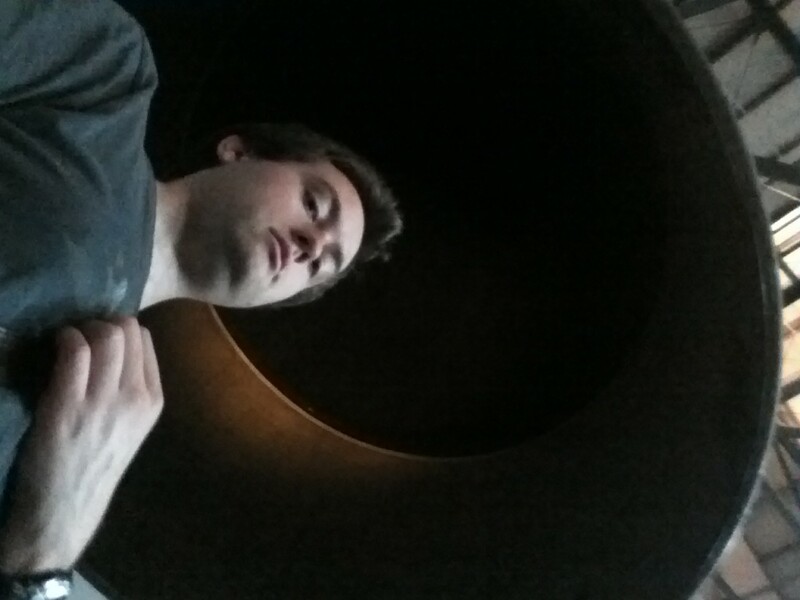 F-1 Engine! These things are NOT small! 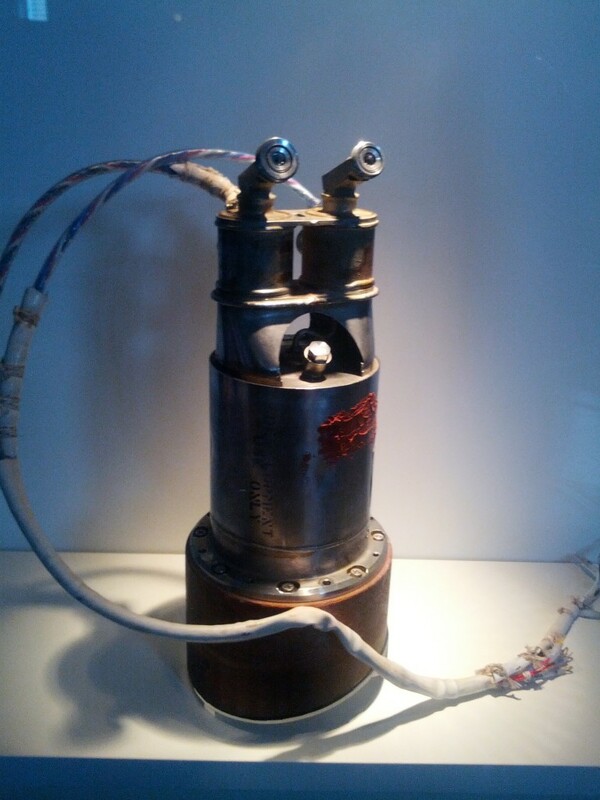 Rocket thruster used in command modules. 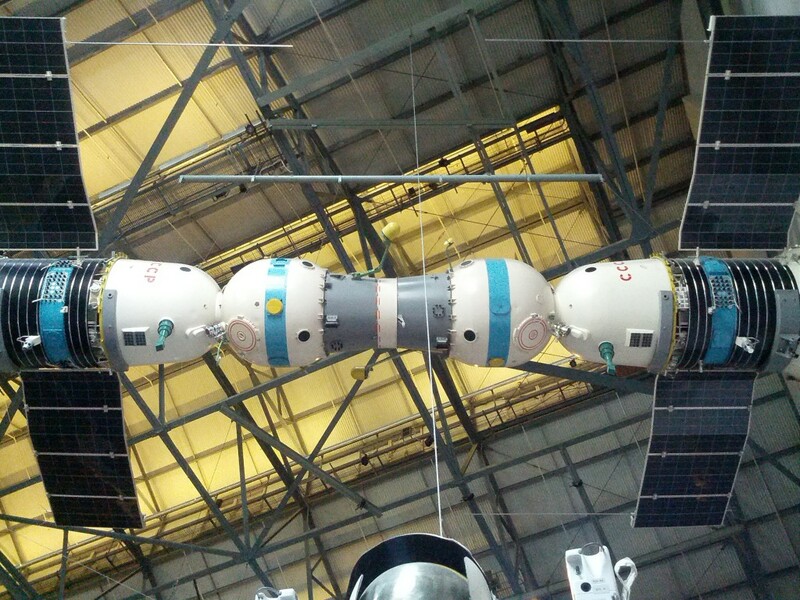 1/3 scale Soyuz pair coupled together. 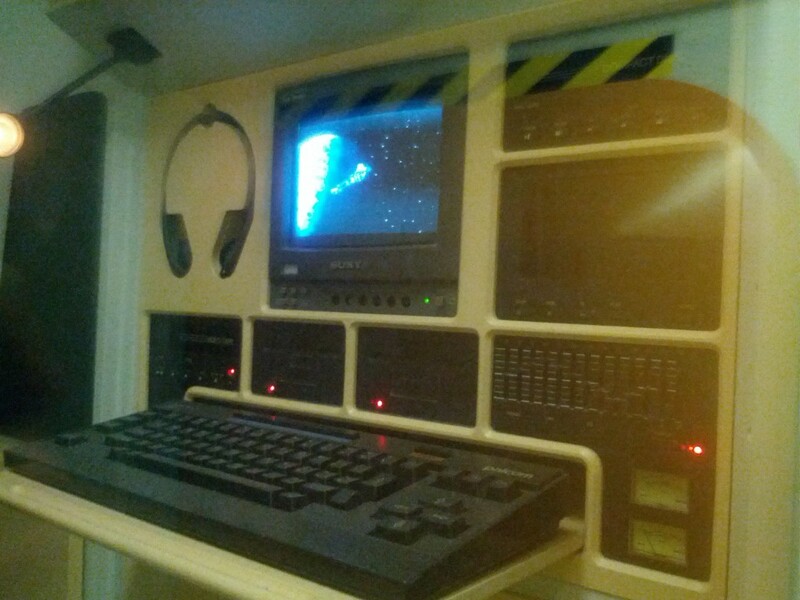 Retro computer inside the space station module mockup. 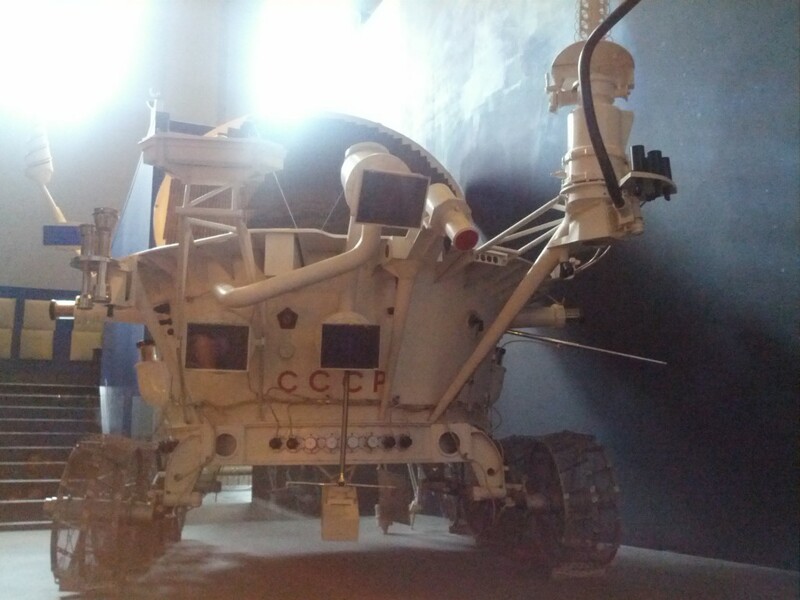 Replica Mars Rover – The Soviets sure made some weird looking hardware. 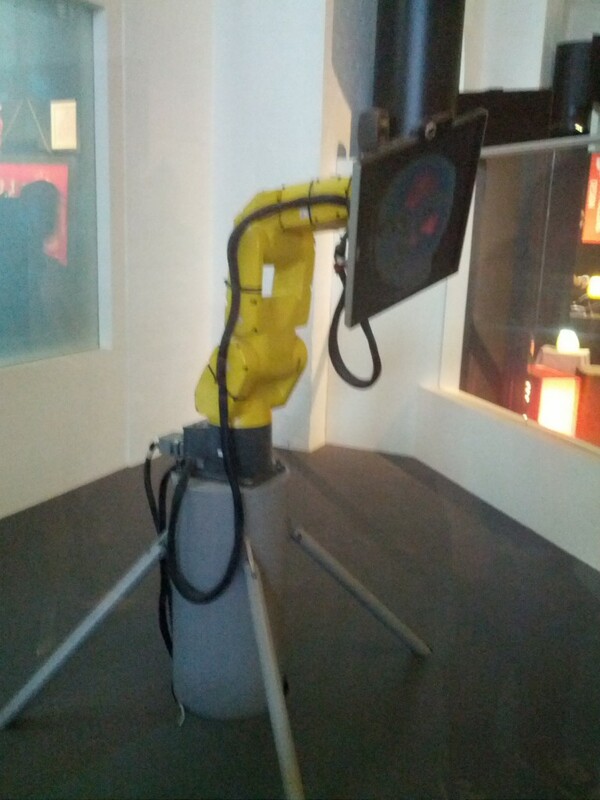 There are a range of robotics exhibits, including some neat demonstrations of industrial robotic arms that are bit more uncommon to see. 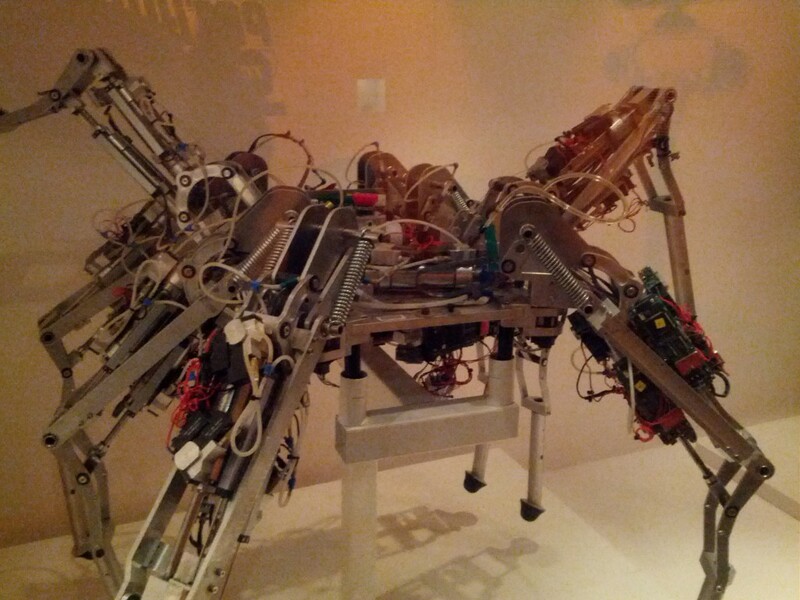 All hail the robotic overlords! At times the selection of exhibits feels a bit disjointed, things certainly don’t flow quite as well as some of the other science and technology museums I’ve been to and some areas a bit worn and dated – having said that, they are in the process of renovations, so it might be fairer to re-evaluate it in a year or so. Houston, set engines to snuggly! 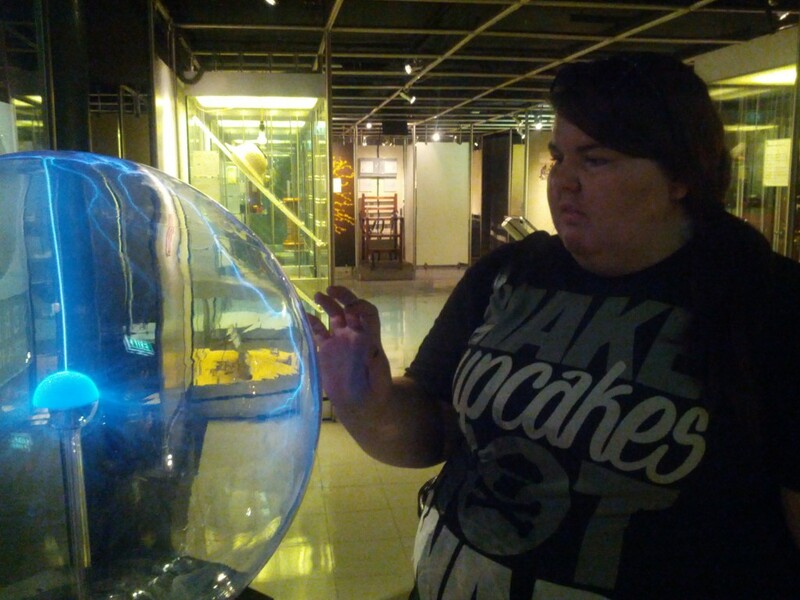 This entry was posted in Uncategorized and tagged geek, lisa, museum, rocket, space, steam, sydney, travel. Bookmark the permalink.